First things first, I have to apologize, because last week, for the first time since we started our 3 Things Thursday link-up, I missed a post. But I do have a good reason, I was really sick. Not just a cough or a cold but a dizzy, nauseous, antibiotics and pain meds knocked me out kind of sick so unfortunately I just couldn’t write anything. 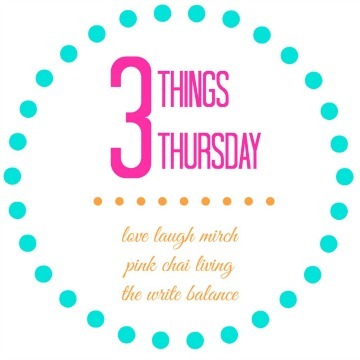 But now I’m back and feeling sooo much better so here we go with this week’s #3ThingsThursday. 1. Family Photos On Saturday we are scheduled to do our annual family photos, weather permitting. This year, I’m really excited to have Roxana Photography doing our pictures. She will be taking us to Trout Lake, a beautiful park where the leaves have changed color and it’ll be an amazing background to capture this year in our families life. It’s a annual tradition that I started when Kyah was born and I am so glad to have each year captured for posterity. 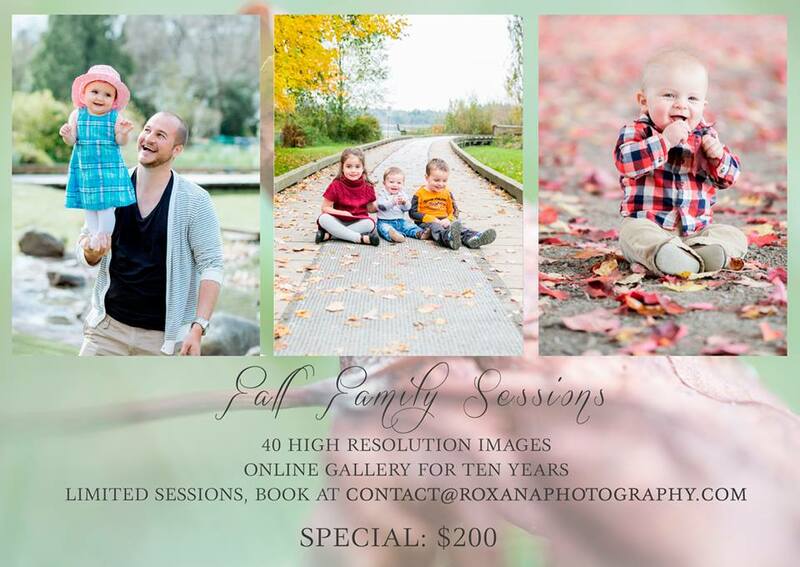 If you’re looking for a photographer in Vancouver, check out Roxana Photography because she is having a special on family sessions right now! 2. Great Recipes I’m always looking for new and healthy recipes, especially because my hubby has developed allergies as an adult and that makes it difficult for him to enjoy many different foods. So I was pretty excited when I came across The Aloha Way, a website that has those amazing recipes that not only look delicious but are super healthy too. 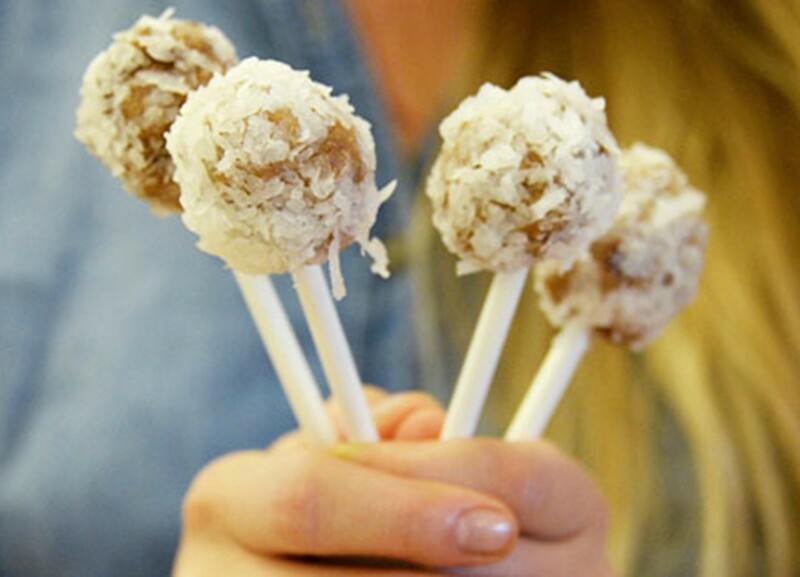 Right now I can’t wait to try out the real Pumpkin Spice Latte and these amazing looking No-Bake Cake Pops. 3. Filling a Shoebox Growing up in a society where we have so much, I try to teach my children that we are very lucky and blessed and that there are families and children out there who don’t have everything we do. 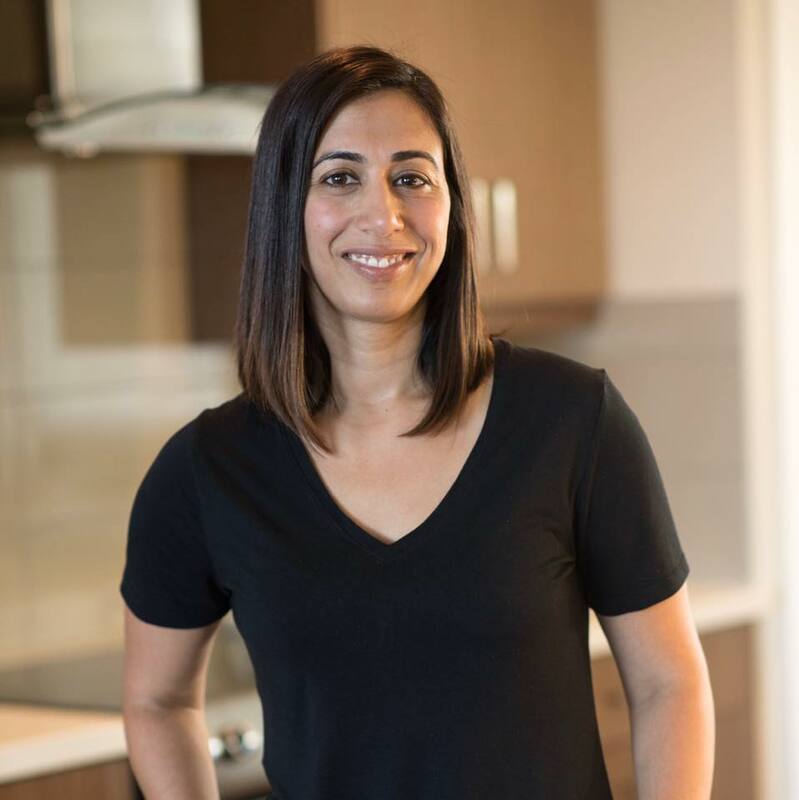 A great opportunity to help them learn came up recently when a local fashion blogger, Sonam Naidu Creative, asked me if I wanted to participate in a Pack the Shoeboxes initiative. This is where you fill a shoebox for a child, with school supplies, hygiene items, toys, gifts and a personal note. It was easier for my three-year old to give than my five-year old but it was a good activity and conversation starter. If you want to fill a shoe box with your kids, find out more at Operation Christmas Child. Those are the three things that I’m sharing from my week. And now it’s your turn to join in. Write a blog post about three things that are on your mind this week. 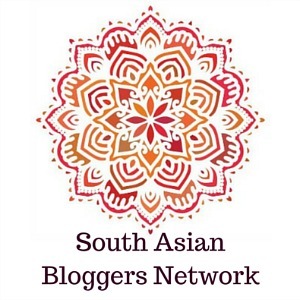 Grab the badge and link back to either myself, Salma at The Write Balance, Nisha at Love Laugh Mirch or Raj at Pink Chai Living. Then link up your post below. It’s that easy and remember, we’ll be reading and sharing your posts through our social media channels. Happy Thursday! Oh man I cannot wait to see your family shots. Looks like you found an incredible photographer too! What an awesome idea to fill a shoe box like that. I think I will be doing it that way this year too! Thanks for sharing! Yay for family photos! You must post them when you get them. Have fun! It is an ideal time for outdoor photography. You’ll have some lasting memories-a lot nicer than a studio. Children grow all too quickly! Your kids are too cute! We do the Shoebox project at our church. In fact, I have a friend who is a volunteer for Operation Christmas Child, so we’ve been doing it for many, many years. I’ll be anxious to see your family photos! Fun! Fun! Fun! I’m anxious to see your family photos. Your family is so handsome. I just love your children, and beautiful you. Your husband is handsome too, of course. 🙂 Have fun with your recipes! 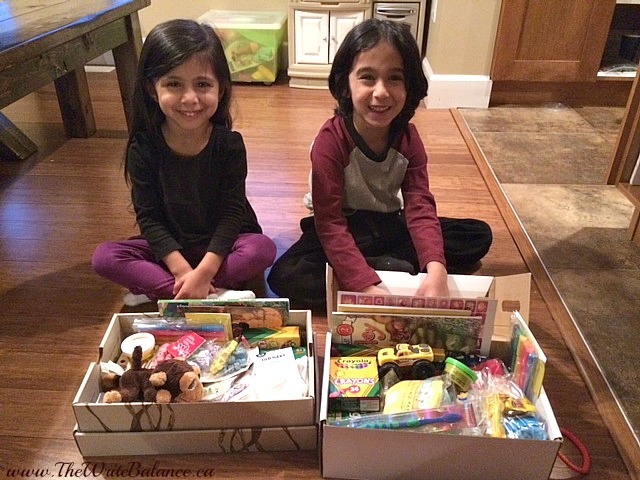 What a great activity for your children to fill the shoeboxes. I used to sponsor a little girl in Kenya and I would sent her boxes like this. It was always fun to fill. Thanks for sharing your Thursday! What a beautiful family you have. I look forward to your upcoming photos. I am glad you are feeling better also. I love the shoebox idea. What a wonderful way to teach your children the importance of giving back and blessing others. Sharing and showing love is something that goes such a long way. Have a wonderful rest of your week. I really enjoyed your post. I will look forward to your family photos and I really enjoy reading your posts. Take care Salma and get well soon..
Oh thank you so much for sharing the link for the shoe box charity!!!! Hope your family photos turn out wonderful 🙂 And glad you’re feeling better! Lovely photos. We do the shoebox initiative through our church. I want to encourage my daughter not to take anything for granted when she grows up. I am so sorry to hear that you were sick. Glad to have you back. Now, I have to admit that I think we may be meeting here for the first time! I found your party on Twitter and am SO glad I did. I hope it is OK that I shared 4 posts. PLEASE come by my blog and party with us, there, too. We party on Wednesdays and Thursdays. love the shoebox initiative idea and looking forward to seeing some of the family pictures – I am sure they will be awesome! Thank you for recommending Roxana Albusel Photography! We had our family pictures taken by her today. The sneak peak of your photo session is beautiful! Filling the shoebox is such a wonderful idea. What a great way to teach children to give back. We really enjoyed putting the box together Nisha and even though the kids are young, hopefully planting these small seeds will make a bigger impact as they grow older.